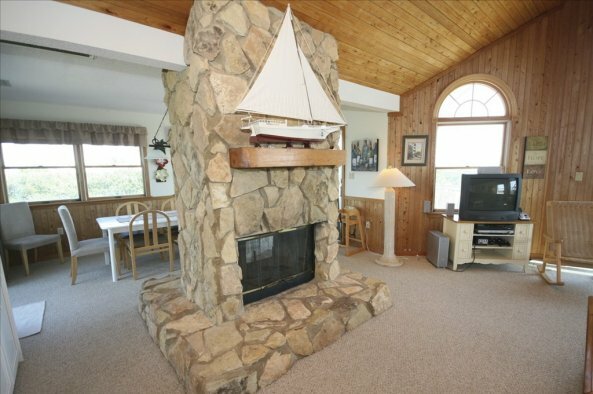 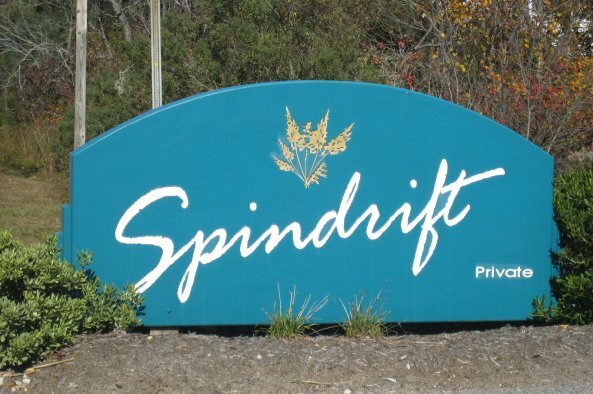 As you drive just north of Pine Island, you’ll come across the private gated community of Spindrift. 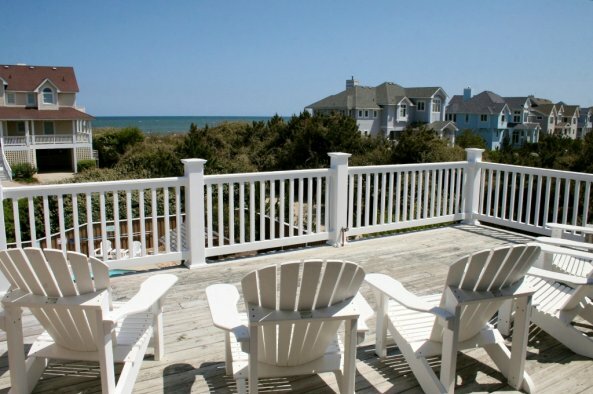 Spacious homes with beautiful architecture paint a stunning picture along the coast where guests will enjoy a peaceful vacation. 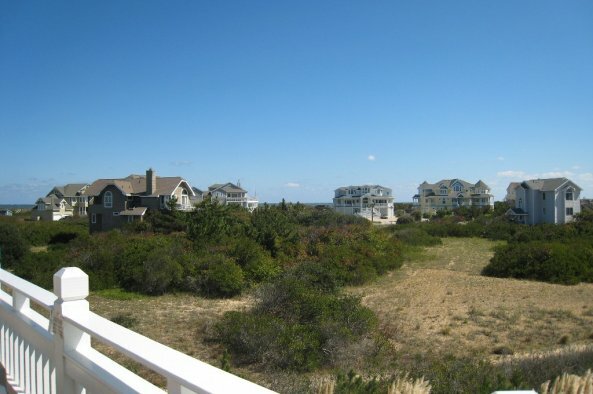 This charming community offers acre-sized lots with plenty of natural vegetation for those longing for a quiet and relaxing vacation atmosphere. 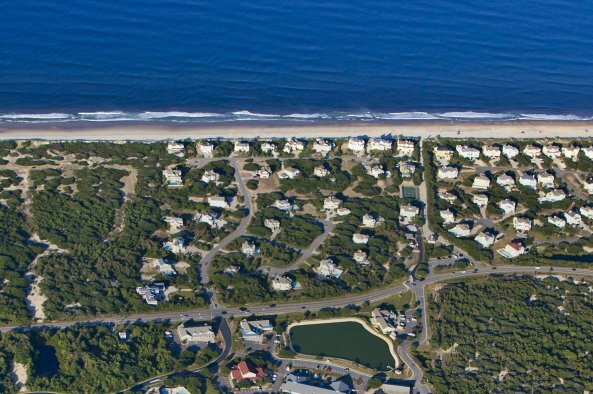 Enjoy the easy beach access and take a walk along the wide, sandy shoreline or play a fun game of tennis on one of the Spindrift tennis courts. 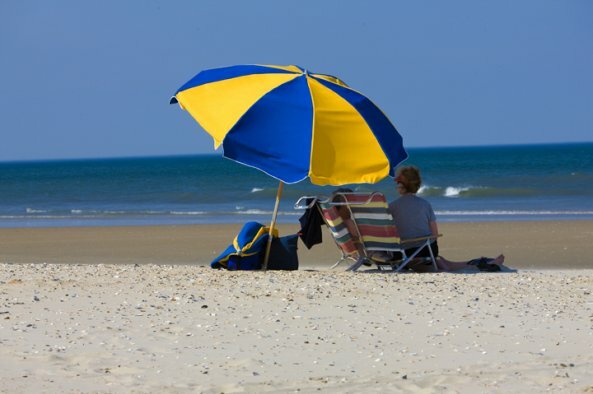 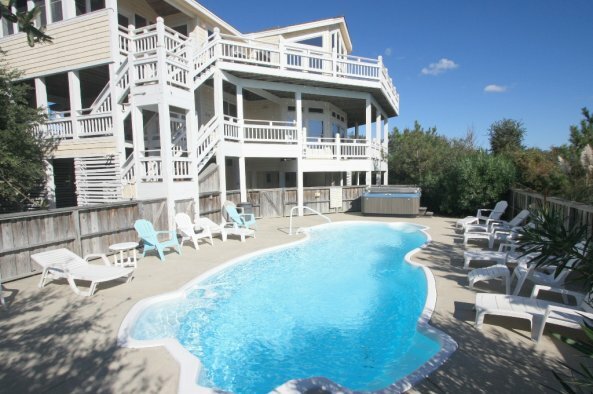 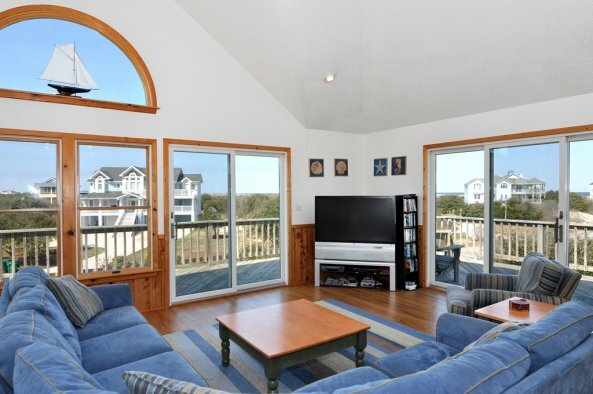 Centrally located in Corolla North Carolina, Spindrift proves a short bike ride from the wide array of shops and restaurants in both Duck and Corolla.